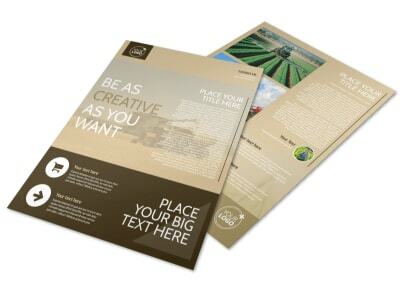 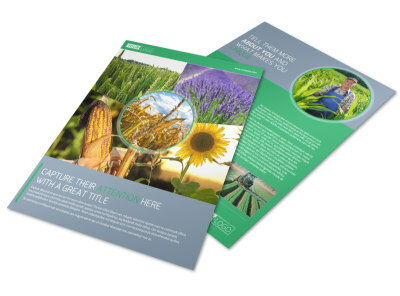 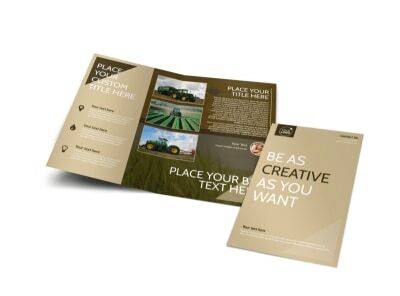 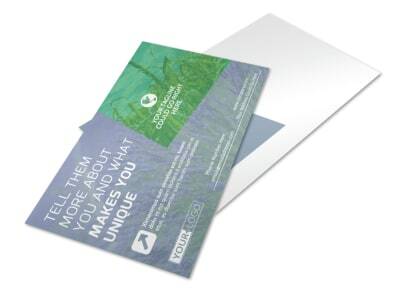 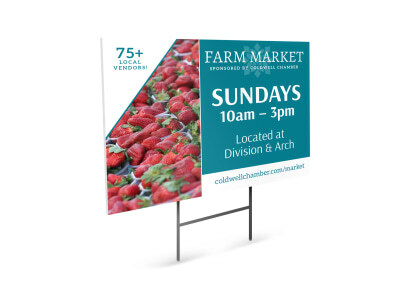 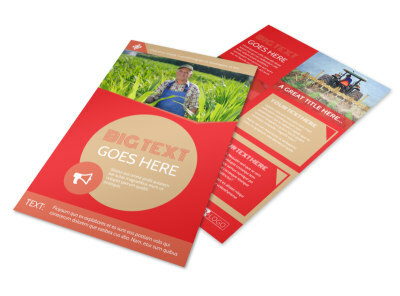 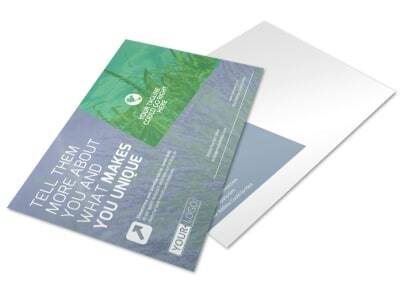 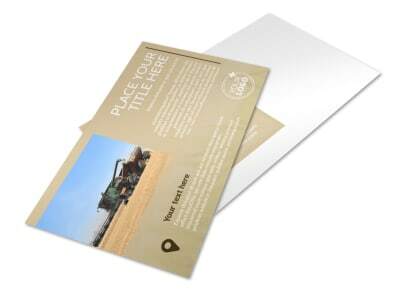 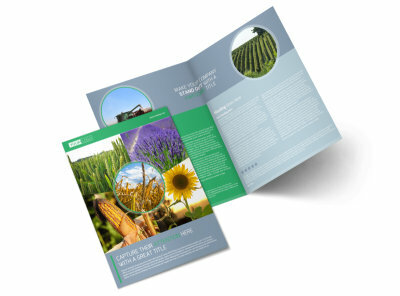 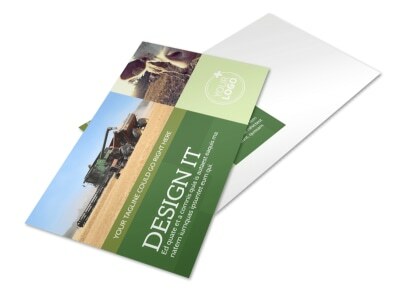 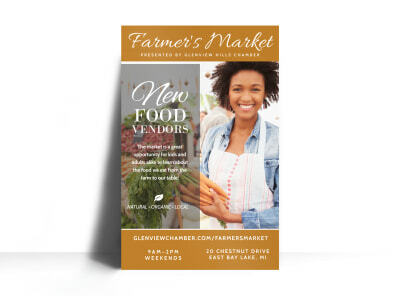 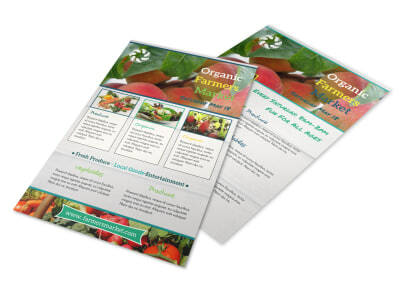 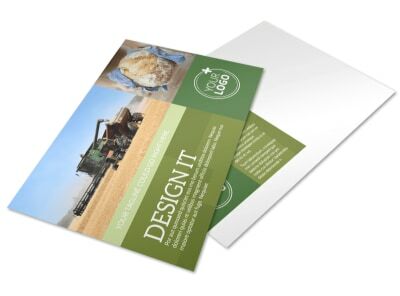 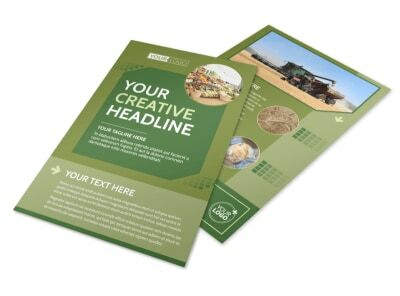 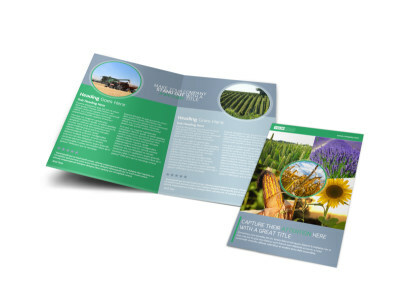 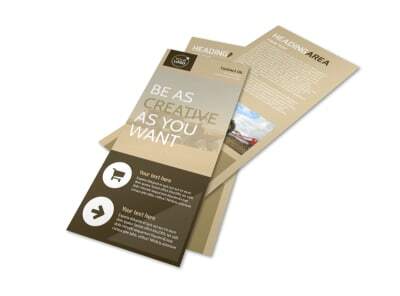 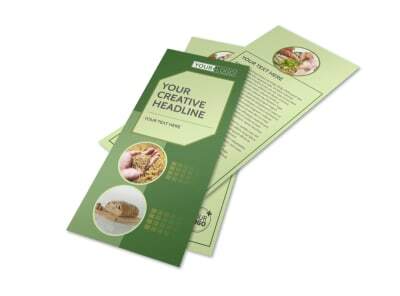 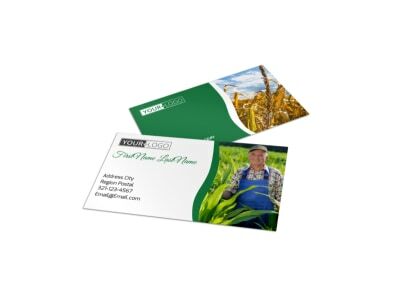 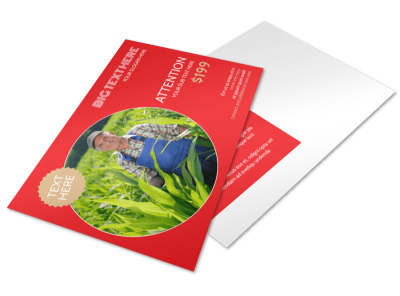 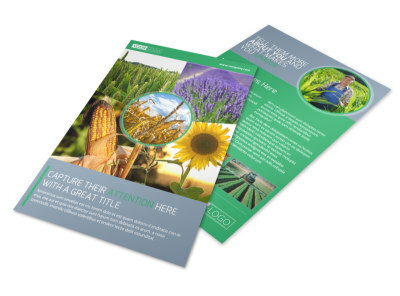 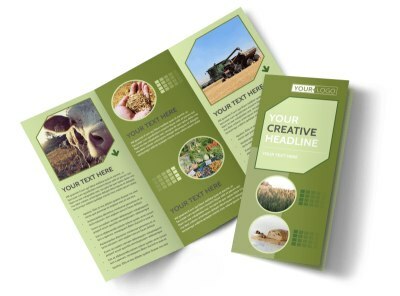 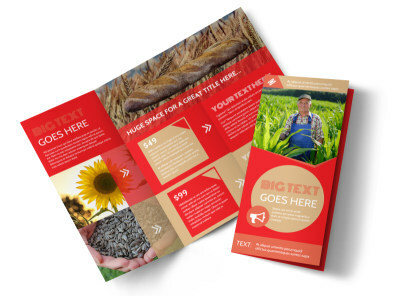 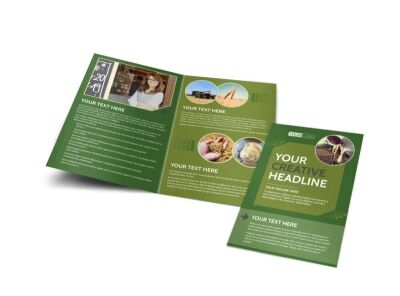 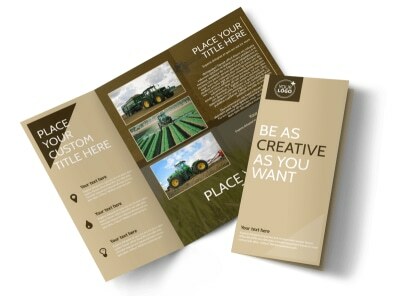 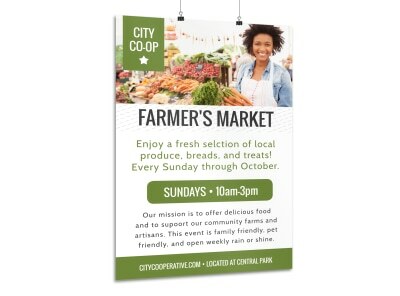 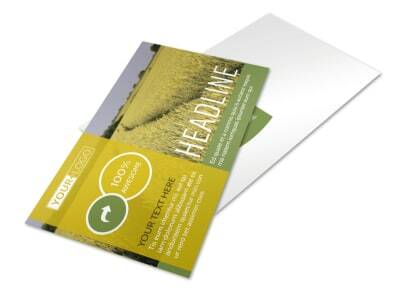 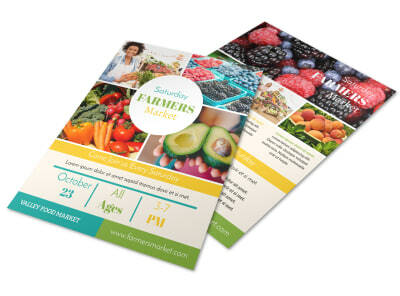 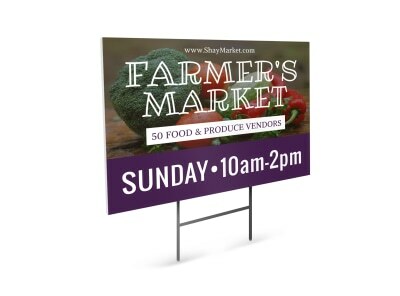 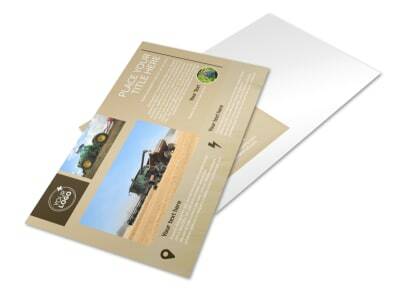 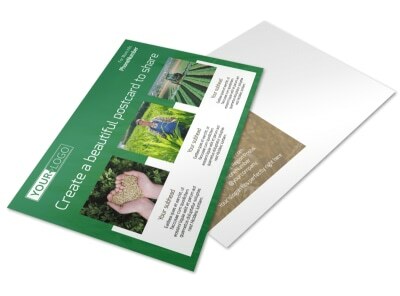 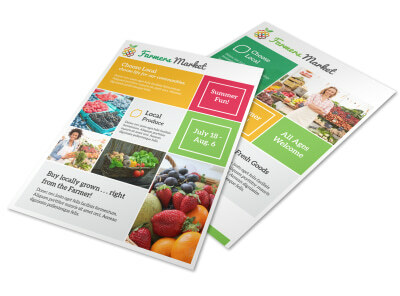 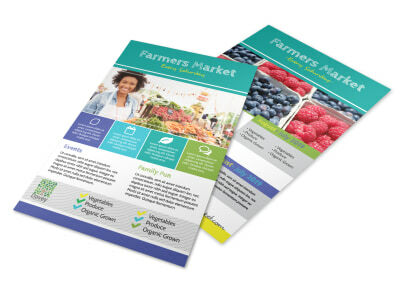 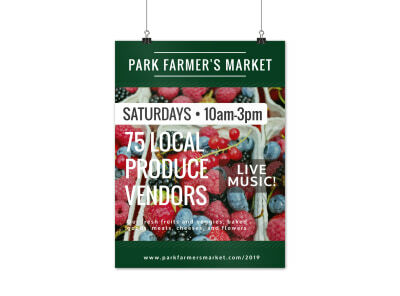 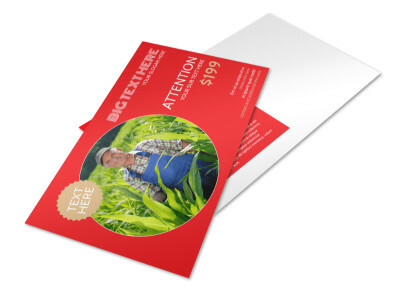 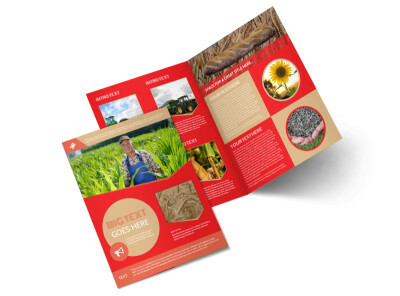 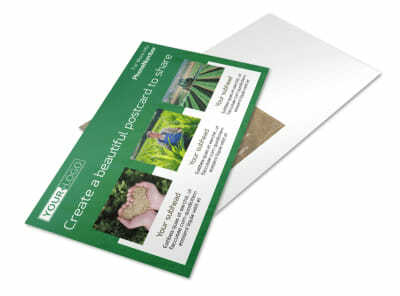 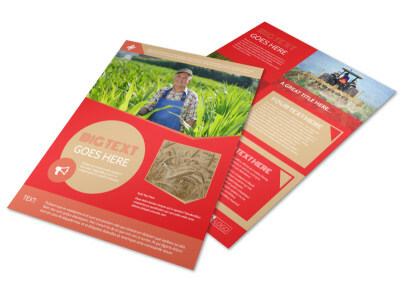 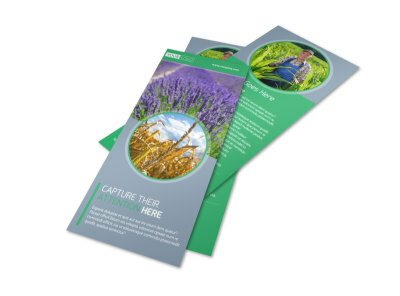 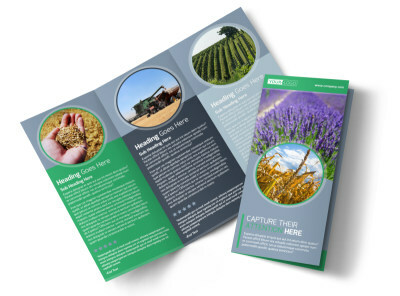 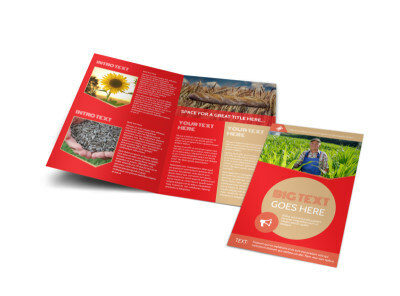 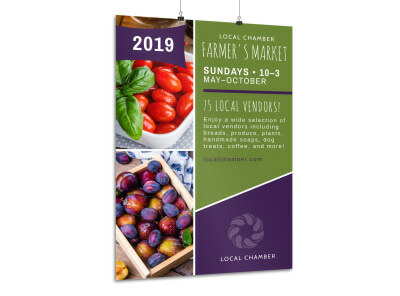 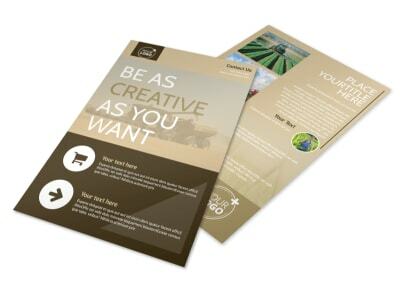 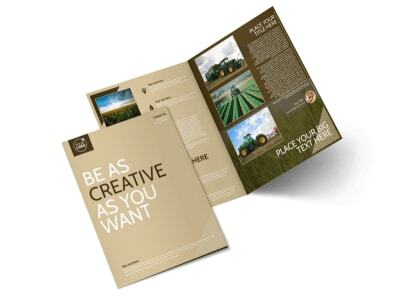 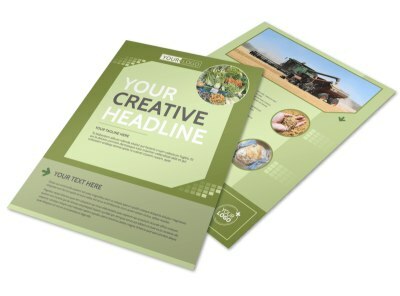 Put a farm fresh spin on your advertising efforts with materials customized using our agriculture templates. 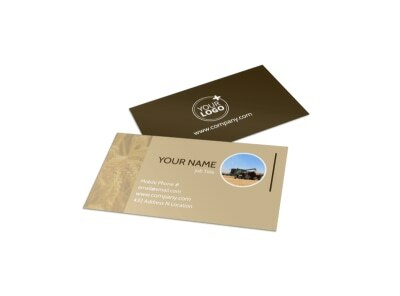 Keep customers at your door till the cows come home with business printables to help you network and grow your business. 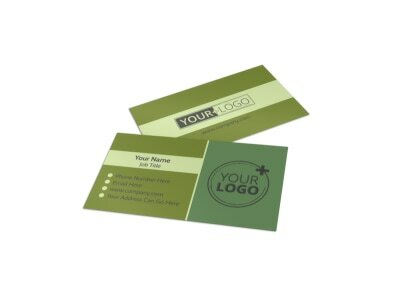 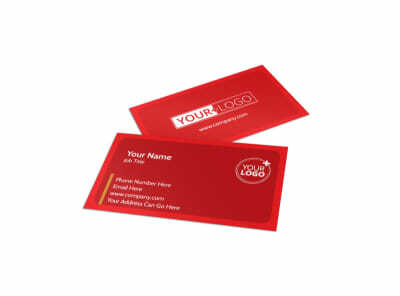 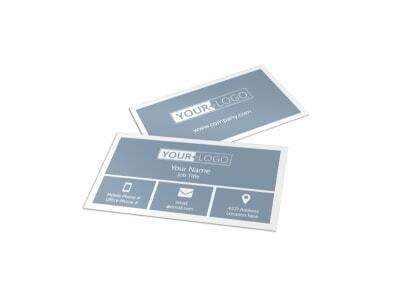 Business cards are a must for face-to-face networking, while flyers, brochures, and postcards help to spread your marketing message from one end of the county to the next. 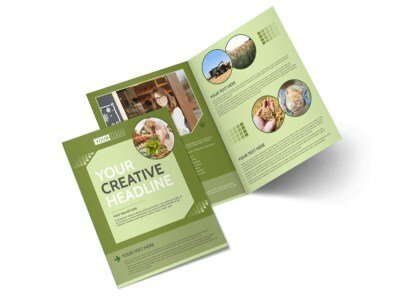 With our online editor, your message takes on a more personalized meaning via your uploaded images, artwork, graphics, and more. 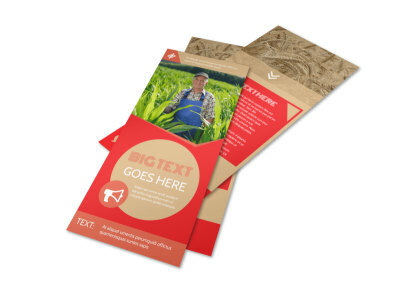 Once you’ve got your designs down to a tee, print your materials yourself, or trust our team to handle the job for you.